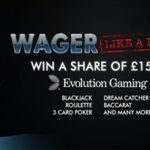 Blackjack Silver is one of the innovative live dealer casino games that have been brought to you by Evolution Gaming. 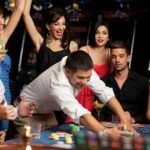 It has more or less the same rules of standard blackjack, but the only difference is that it is hosted by two or more croupiers. This provides a bit of an informal tone to the whole game. The interface of the game is designed quite colourfully and interactively and there is a lively audio that is played in the background. 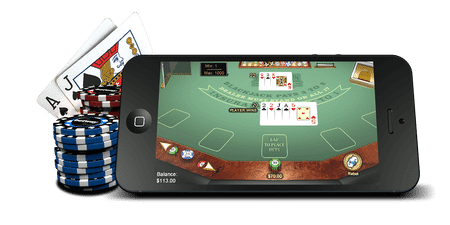 The unconventional setting along with the lucrative deals makes this variant of blackjack quite attractive and popular in the gambling circuit. 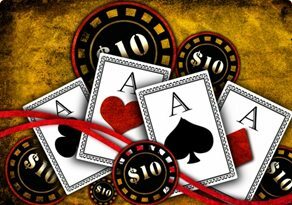 The playing rules for blackjack silver are quite simple. You just need to start the online casino game by clicking on the start button. 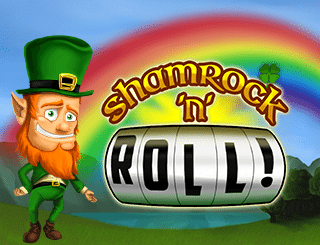 You can start playing by placing a bet of £5 and a maximum of £1000 for each hand. Chips are located at the bottom of the screen through which you can select the bet. 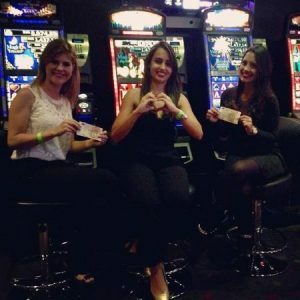 After the bet is placed, the dealer will prompt you to start playing your hand and eventually the name of the winner will be displayed on the screen. Blackjack silver online casino game consists of seven seats on the blackjack table. In case you are late in the game, you can use the Bet Behind option to place a back wager at the time when you are waiting for a seat to be available. In this case, the minimum amount of the bet behind is just 50p, with the maximum being £100. 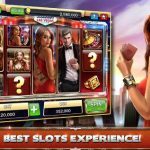 Even if you are not keen to shed extra money for this feature, you can wait for some hands and take your place at the blackjack table. In case you wish to add to your existing rewards, you can also opt for side bets in the form of additional wagers. The main objective of playing Blackjack silver is to get a hand close to 21. It is played with eight decks of cards without the jokers. The dealer will have to stand of all 17s, while it is possible to split the hands only once. The double down feature is available but only on the first two hands of cards. The payout ratio is 3 to 2. 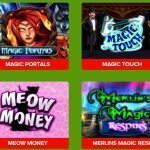 All these innovative features make this game lucrative for players. If you are bored of the standard Blackjack, then Blackjack Silver is definitely worth a try. This game has been among the best Blackjack versions till date.